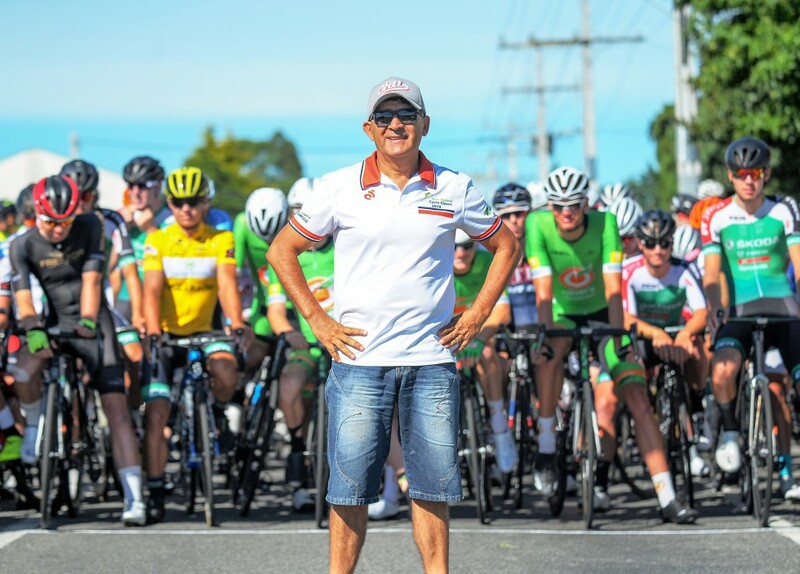 Race director Jorge Sandoval confirmed today that he’d been offered a fresh start to move the five-stage race, which this year attracted over 100 riders representing six nationalities, from Wairarapa to Waikato in 2019. Mr Sandoval said it was an amazing opportunity and allowed him to grow the race with the financial support required. Mr Sandoval has been offered financial support by Brian Perry Charitable Trust, long-time supporters of cycling through projects such as Avantidrome and the Te Awa Cycle Trail. The Trust shares the same vision of growing the Tour and cementing its reputation as the premier road cycling event in the country. The vision also sees a significant community event developed to complement the Cycle Classic and celebrate the Waipa District.